Lahren, according to the suit, was “understandably disappointed, saddened and in shock for being suspended for freely expressing her opinions,” which her suit claims does not qualify as the termination “for cause” written into her contract but is rather a “political litmus test” that doesn’t reconcile with the employment contract. Lahren alleges that The Blaze ordered her to “go dark” on social media and has still refused to relinquish control over her Facebook page, where she has 4.2 million followers. 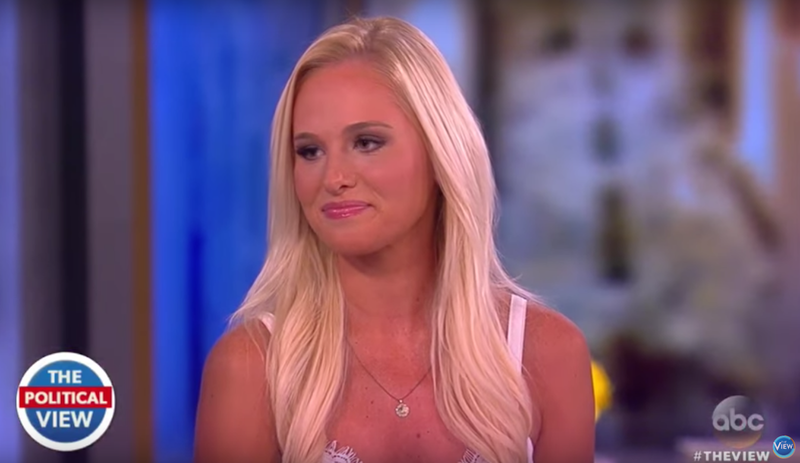 The suit, reviewed by Jezebel, also alleges that the company backlash against Lahren’s comments was whipped up with “a specific intent to inflate Beck’s profile, from what has become a mediocre following,” and that “Beck is known for berating, belittling, and acting in a condescending and heavy-handed way.” The lawsuit claims that TBI employees “stretched yellow caution tape spelling an ‘X’” on her dressing room door following her suspension. A representative for The Blaze did not immediately return a request for comment.